If you are one of the unlucky many who suffers from dry or extremely dry skin, sensitive skin, or worse yet, eczema, you know how uncomfortable these conditions can be. The itchiness, dryness, cracking, and rashes can be very painful, and triggers and causes are as hard to identify. These are difficult, sometimes excruciating ailments to live with, and seeking relief is a top priority for living a comfortable, healthy, and sometimes even what would be considered a "normal" life. Given all of the creams, soaps, massage oils, and ointments on the market, it can be a real minefield. We've gathered and reviewed the best massage lotions in each category available and recommended them by corresponding condition. This is the most effective cream for moisturizing and is best for eczema. 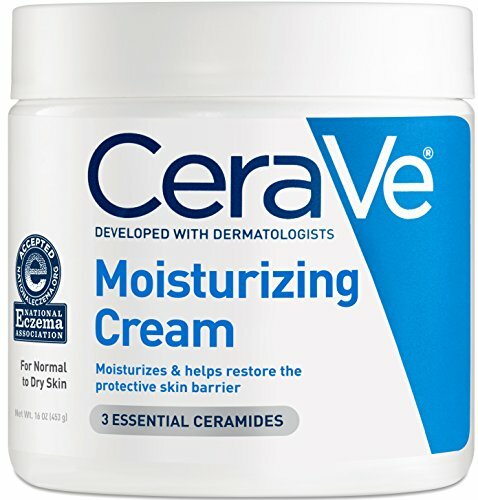 CeraVe has a three-part system to aid in the treatment of dry skin. Most importantly, it's formulated for sensitive skin, so it's gentle and doesn't irritate. It also contains hyaluronic acid, which enables skin to retain its moisture naturally. The cream is time released, so it's controlled over a twenty-four hour period. This helps maintain moisture throughout the day, so you don't have to reapply every hour. The cream has ceramides, which are basically molecules. These particular molecules help the skin by protecting and restoring the natural barrier that keeps in healthy moisture and discourages drying out. 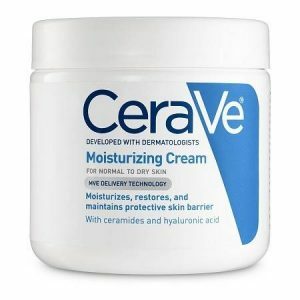 The best massaging lotion for dry skin, CeraVe is formulated for itchy, dry skin and for those prone to psoriasis. It's also accepted by the National Eczema Association. This is an excellent massage cream for relaxing muscles and firming and toning skin. It's packed with essential oils like pine and peppermint making it a soothing massage cream that penetrates deeply. It's helps create a slimming appearance, boosts blood circulation, and reduces the appearance of stretch marks and cellulite, whether on legs or belly. 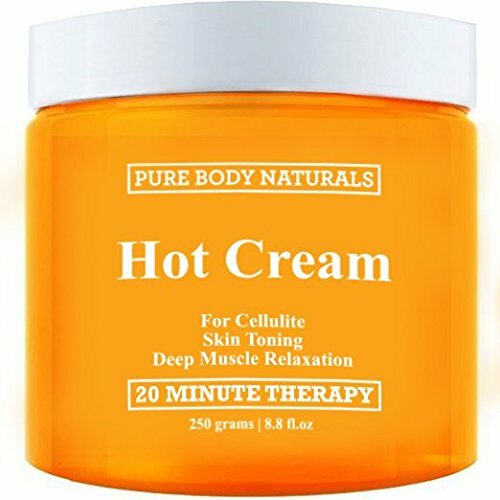 If you're looking for cream that can really deliver a one-two punch--a cellulite cream as well as a deep muscle relaxer--check out Pure Body Naturals. 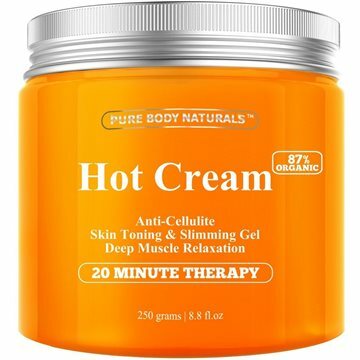 It's important to note that if you have any type of dermatitis, a sunburn, or eczema, you shouldn't use this hot cream. It is formulated to tone and tighten skin and should only be applied to intact areas. So, make sure you use it on healthy skin only. And it's a good idea to test it out on a small area before applying to a bigger spot to make sure that you skin reacts well. First Botany lavender oil is 100% pure and cruelty- and paraben-free. 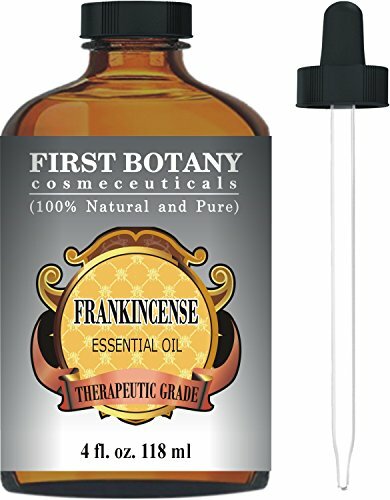 It's a therapeutic high grade oil, containing no additives or fillers. It comes with a high quality glass eye dropper, making the exact dosage easier to administer and it aids in the prevention of dripping or leaking. 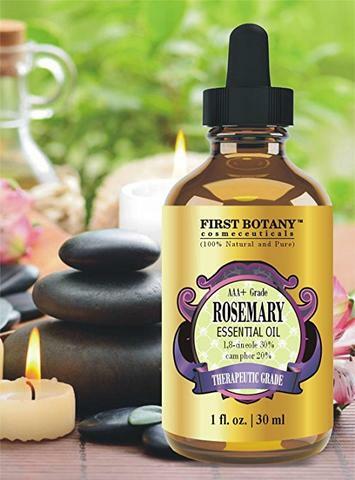 First Botany stands behind their products. If you're not fully satisfied with the lavender essential oil, they will give you a full refund. Adding lavender oil to a variety of affordances can be a healthy addition to your skin care routine. It's great in a diffuser, added to soap or candles, or as a room spray. The most therapeutic usage, however, is as a massage oil. It's a natural remedy for dry or tired skin. It helps reduce the appearance of aging and is a natural calming, stress reliever. 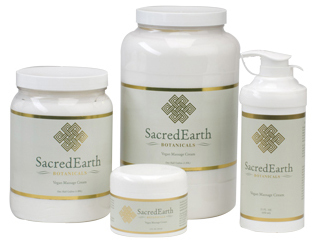 It soothes the senses and generates a feeling of calmness and overall wellbeing. 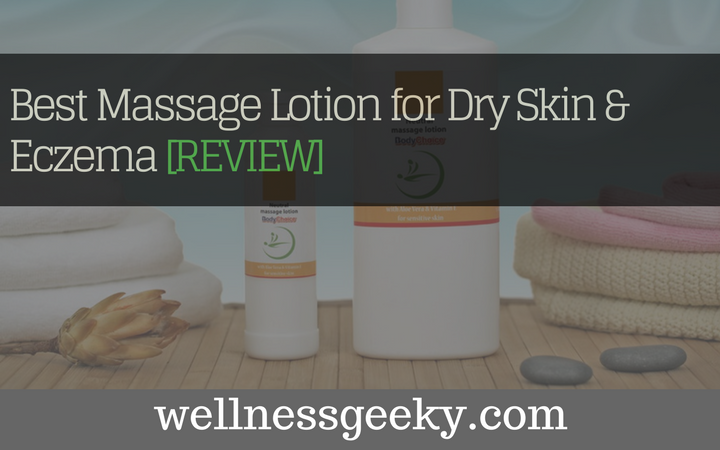 This is a fantastic all-around moisturizing massage lotion. It's hypoallergenic, which makes it best for sensitive skin. It works well as a hydrating cream. It softens and soothes skin; aids in a deep, penetrating massage; and leaves no greasy feel behind. 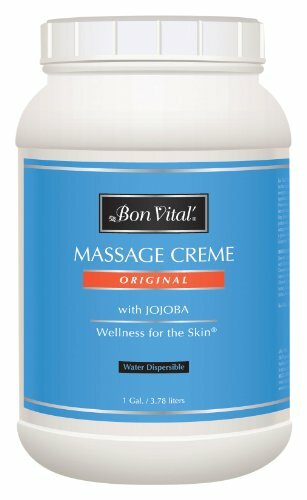 Whether you're looking for a neck or back rub, to relieve sore, tired muscles, to relieve dry, or cracking skin, or increase blood flow and circulation, Bon Vital' is a great choice. It contains vitamin E, olive oil, and arnica, cucumber, and ivy extracts, which leave your skin healthy and soft. It also helps to increase circulation and relieve sore and tired muscles. A blend of healing essential oils, grapeseed, soybean, avocado, and safflower, work together to tone and moisturize. It absorbs quickly, making it a great oil for any type of massage, whether deep tissue or sports massage, shiatsu, or Swedish. It has a nice light scent to induce relaxation and it cleans up easily with water. It's cruelty nut oil, and paraben free. This lotion is hypoallergenic and certified vegan. It's unscented, so it's a good base for adding essential oils, or for using as is if you prefer a straightforward lotion without a scent, which can sometimes irritate or put off sensitive clients. It's very light and absorbs quickly but maintains enough lubrication for excellent workability and skin glide throughout the massage. It contains a blend of polyunsaturated oils and botanic organic extracts, which help to calm the senses and soothe sore or tight muscles. 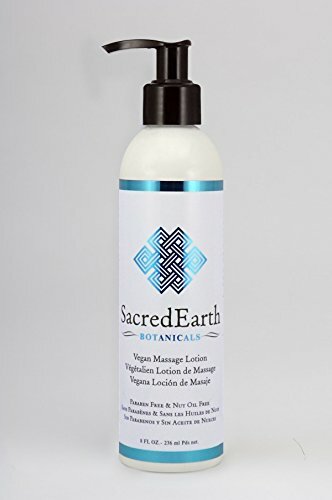 Sacred Earth produces this excellent lotion that is preferred by even the most discerning massage therapists and their clients. A well kept secret is that many products formulated for babies is great for adults who suffer from dry skin too. Soaps, creams, lotions, shampoos, and powders are among the products to be on the lookout for if you have dry or sensitive skin. 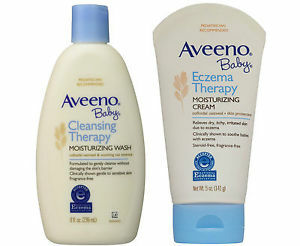 Aveeno baby wash is one of those products. Recommended by the National Eczema Association, this moisturizing wash soothes and softens extra dry skin and cleanses without destroying the skin's natural moisture barrier. It contains oat essence and oatmeal to enhance softness and gently wash away old skin cells. 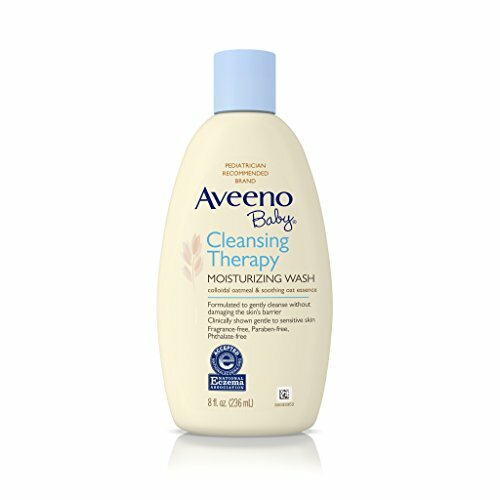 Another thing that's great about Aveeno is that it's available at most drug stores, so it's easy to pick up next time you're at Walgreens, Walmart, or CVS. If you suffer from dry skin, psoriasis, or eczema, it's important to find the right moisturizing creams, lotion, and oils. And with so many choices these day, the search can be overwhelming. And it's not just exhausting doing the research. Choosing the wrong brand can cause more harm than good. Sometimes even the slightest addition of a scent or oil can cause pain or discomfort. The lotions, oils, and washes in this review are great options, safe and soothing for cracked, itchy, dry, and sensitive skin and for those who suffer from eczema.